We are engaged in developing finest grade of Industrial Roofing Sheets that is built from high grade stainless steel, aluminum, copper, tin, plastisol and silicone polyster. Our roofing sheets are galvanized with zinc, which provides resistance against corrosion and harmful effects of air pollution. Our sheets are stringently tested under quality parameters and proven to be highly durable. The sheets are UV protected and can withstand under tough weather conditions. Our sheets are available in various dimensions and colors. These sheets are extensively installed in warehouses, agricultural units, commercial buildings, residential buildings and shopping malls. 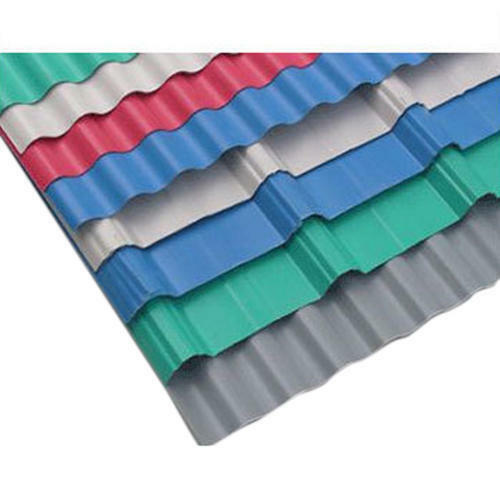 The Color Coated Roofing Sheets are built from stainless steel, aluminum, copper and tin metals. This sheet has prime color coating all over the roof and its surface. Here, the thickness of our coating depends on the weather conditions and on usage. Our sheets are supremely durable as both sides of the surface are galvanized and coated with a standard alkali wash coat. Further, the sheet holds high resistance strength against tear off and unwanted damage. Our sheets can constantly bear the temperature between 40 and 80 degree celsius. The sheets are built from polyvinyl chloride based thermoplastic resin that creates short molecular chains, thus providing the protection against UV rays. 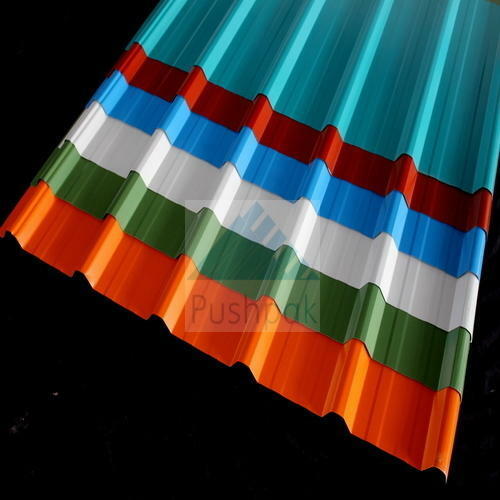 We are offering supreme quality Galvanized Color Coated Roofing Sheets, which are widely demanded in commercial buildings, residential buildings, manufacturing industries, shopping buildings etc. We manufacture these sheets using genuine stainless steel, aluminum, copper, tin and galvanized with zinc. This provides protection from corrosion and harmful effects caused by pollution. The colors of our sheets provide maximum light reflectivity and offers great brightness. Corrugated Roofing Sheets are the best options to choose for shading purpose in buildings. 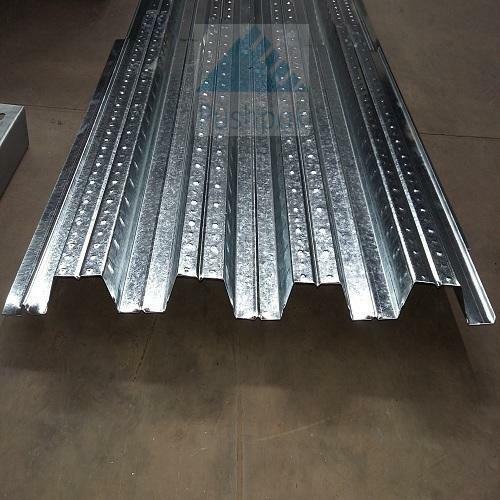 Made from hot-dip galvanized mild steel, these roofing sheets are corrugated for improving their bending strength. Cold rolled for corrugation, these sheets are available in coating of zinc, aluminum or tin for excellent protection from corrosion. All these roofing sheets can be easily curved with more strength through the process of bullnosing. Can be curved in concave or convex shape, the sheets remarkably improve the architecture of building structures.